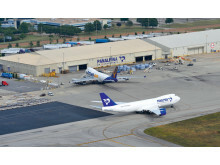 Panalpina is expanding its controlled air freight network by adding a full-freighter service to Brazil. 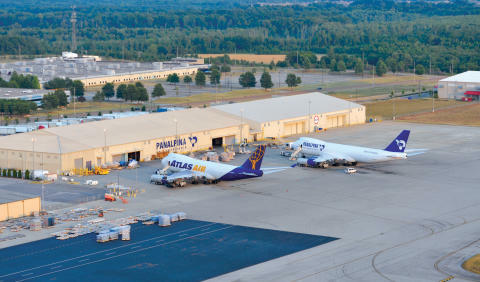 As of March, Panalpina will not only operate scheduled charter flights from Hong Kong to Huntsville, but also from Huntsville to São Paulo. 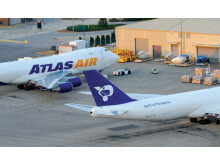 The extended service is part of the recently renewed long-term agreement between Panalpina and Atlas Air. 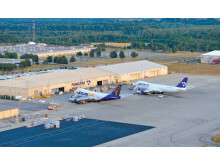 It offers scheduled main deck capacity to South America from the US and a record transit time of less than 40 hours from Hong Kong to São Paulo. 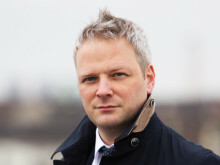 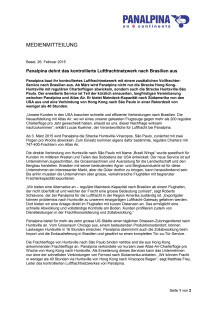 Panalpina baut ihr kontrolliertes Luftfrachtnetzwerk mit einem zusätzlichen Vollfrachter-Service nach Brasilien aus.